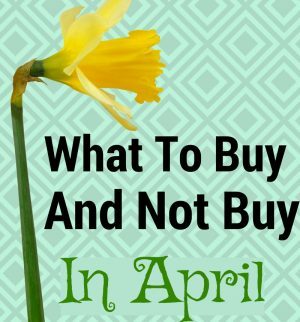 what to buy in april Archives | Happy Deal - Happy Day! April is here, one of the happiest months for those of us desperate for sunshine and flowers! 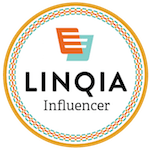 **Spring Clothing Discounts: Did you know that the general rule for dressing yourself in deals, is to wait about two months after a new season of apparel hits stores, before cashing in on sizable discounts? April is the 2 month mark after spring clothing arrival in stores in February – so be on the lookout for 15-30% discounts! **Tax Day Deals: You can also get some Tax Day freebies since Tax deadline is April 15th! **Tax Day Travel – there will be a bunch of discounts on hotel and vacation packages on Tax Day. Wherever you’re going, remember that this is the best time to book travel for Memorial Day and Independence Day weekends because this is the month you will find deals to travel on those already busy travel weekends. **Mother’s Day Sales: We’ve seen as much as 50% off women’s watches, shoes, handbags, luggage, apparel, and other accessories from Amazon! **Earth Day Deals: Earth Day is April 22, and many stores like to observe by giving away environmentally themed items. Norwex is a very environmentally friendly company – check out Norwex sales for April! **Wait on buying a mattress: Memorial Day Weekend has the best sales for mattresses. **Wait on buying appliances: Again, Memorial Day Sales will make it worth the wait. **Laptops: School deals start as early as June – including electronics like laptops. Wait for those June sales before a big purchase like a laptop. 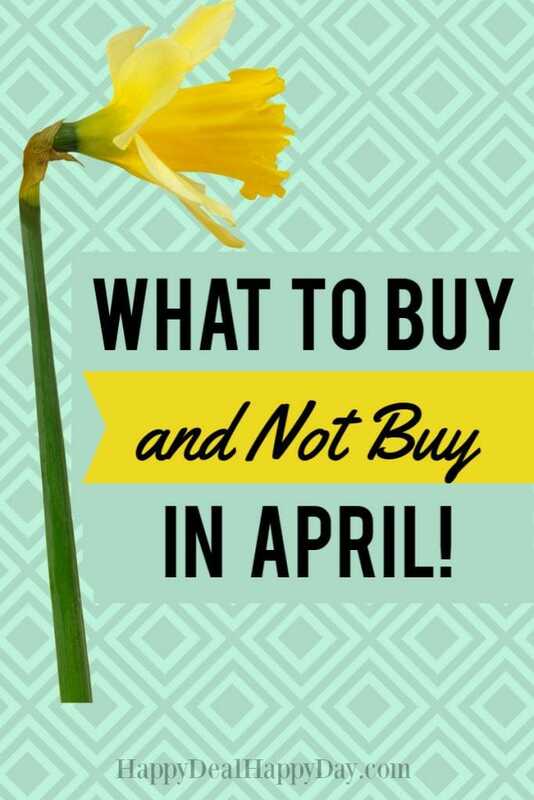 **Garden supplies – wait one more month until May before we see the best gardening promotions!